Most of us enjoy a nice cup of coffee in the morning to start our day whether it’s espresso, cappuccino, latte, nitro brew or just a plain cup of Joe. Now that summer is in full throttle you may prefer to sip on a refreshing iced beverage on your morning commute or mid-day pick-me-up. Grid Iron Waffle Shop – their coffee boasts a smoky, dark chocolate flavor without tasting bitter. Some of their popular iced drinks include iced house blend drip, iced steamer and iced hot chocolate (all are available hot as well). They also serve seasonal coffee drinks so stop in and see what’s on their menu! 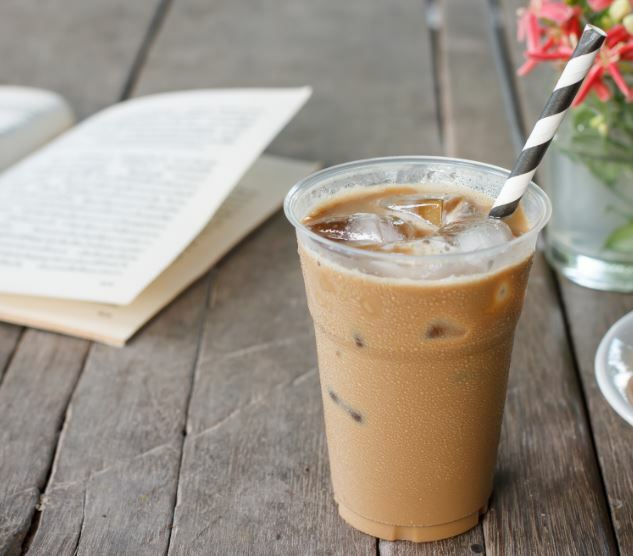 Inkosi Café – a hidden gem in South Orange, this café offers iced blended coffees (soy/almond milk available) and has a fantastic food menu with a relaxing but vibrant setting. If you’re looking for something fruitier, they serve a variety of fruit smoothies. The Able Baker – upon entering you’ll be greeted by a warm aroma of baked goods and fresh coffee. This store is definitely a favorite in Maplewood. Start your day off with an iced coffee and a fresh baked chocolate scone, yum! The Able Baker also offers indoor and outdoor seating. Starbucks – this place always delivers with their strong iced coffee drinks! It’s just a five minute walk from the Third & Valley apartment building in the heart of South Orange. Located directly under the South Orange train station, it’s a perfect stop before your morning commute.